5120 S. Big Lake rd. 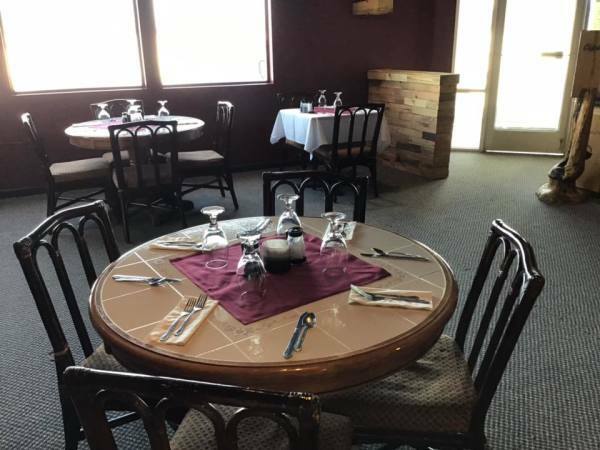 Located on the shores of Big Lake, Alaska, Aardvark Catering/Pizza Thyme is an experience not to be missed. We approach every dish from the most basic ingredient to make it as authentic as possible. Here at Aardvark, we believe that food is the heartstring of life, and that the key to happiness is - butter! 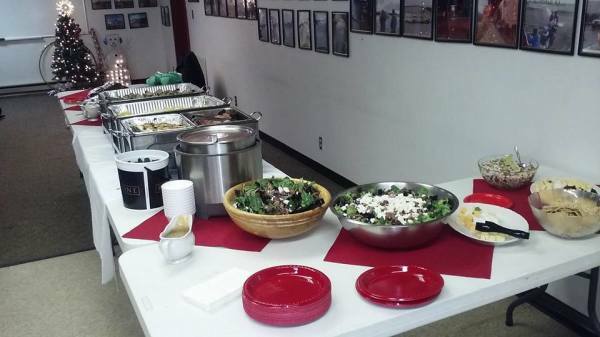 We serve everything from pizza to steak, and cater whatever you can dream up. 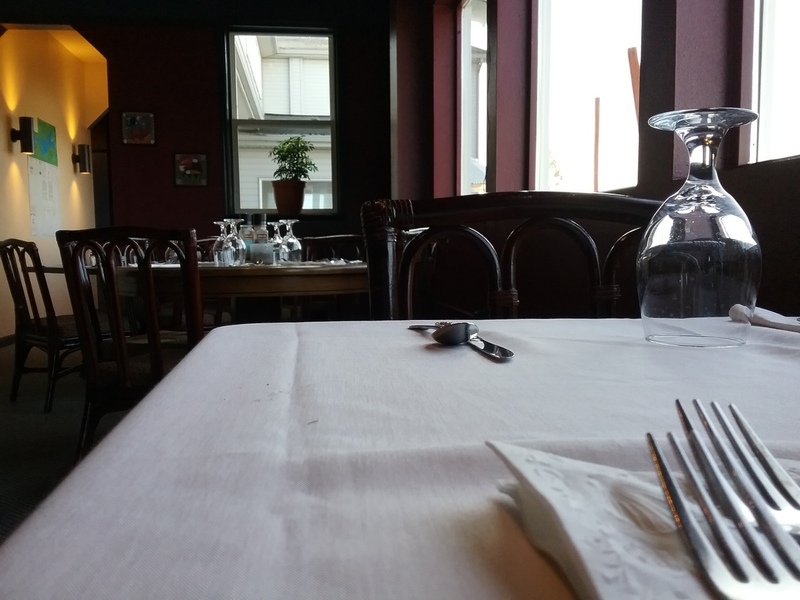 Come, sit, and enjoy a quiet atmosphere and dine! We serve our wine in crystal and our entrees on bone china... Enjoy from a menu that includes pizza as well as some of your Italian favorites, made from scratch. Let us cater your next event. 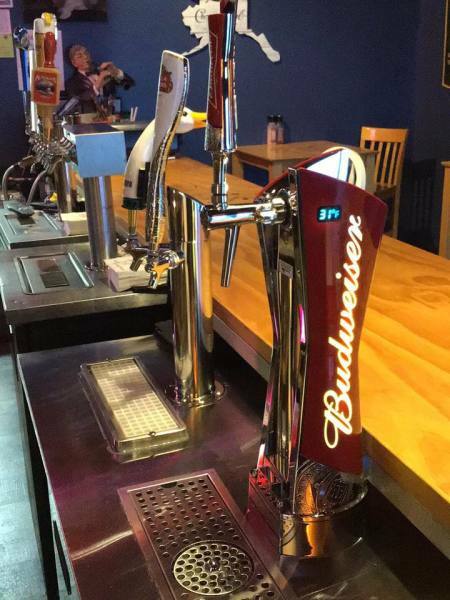 We are comfortable for parties up to 500 people and can provide a full bar. Give us a call and talk to gena (907) 892-3633. We have 7 beers on tap, and over 25 different labels on our wine list from Washington Oregon, California, Spain, Germany, New Zealand and France. 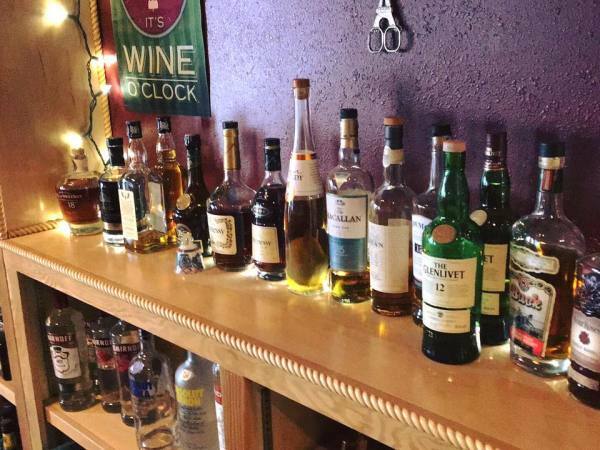 We have a full bar and feature a great many of your favorite finer spirits.